AliExpress a free app from Alibaba- the China based Hangzhou opens the doors to online shopping from Aliexpress e-commerce site along the lines of eBay and Amazon, right from your smartphone device! 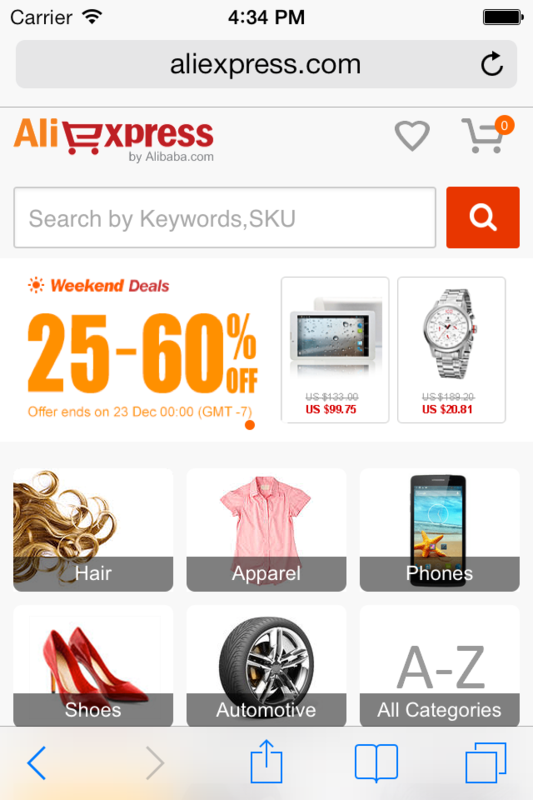 The AliExpress mobile app is compatible for FireFox OS app and available for downloading and use in FireFox Marketplace. You can also download the iOS and Android friendly versions of this app on your device. 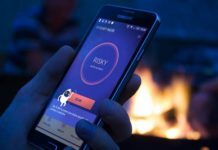 Making it real easy to access the AliExpress site from your mobile where you may be located the AliExpress FireFox app lets you search for products, have a look at different customer reviews, add products to your shopping cart and get on with payment through secure gateways. Search for products, product information, product/ seller reviews. Add products to your wish list and buy by completing simple steps from device. Pay using the site’s encrypted credit-card payment. Check, respond to messages from sellers from any location. Track the shipment for ordered stuff. Stay updated with deals, promotions on your smartphone. Choose products in nicely listed in different categories. Get categories like phones, apparel, hair, shoes, automotive and electronics etc to browse through. Download the AliExpress FireFox app for your FireFox phone or tablet from the link given here. Install the app by following the instructions displayed once you run it. The app now starts flashing its promos and offers right on your device. Check them out as you go!